Canadian Firearm Safety Courses 5 out of 5 based on 10 ratings. 10 user reviews. "Awesome course, Jason Kent and Jayne Ann are really great teachers"
"I took my course, and find it very helpful. As a new user, I learned a lot and really appreciate the help I got from you guys. 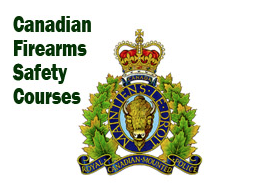 "Just finished the firearms safety course "PAL".Great course , highly recommend. Whether your new to firearms or know a thing or two . This will help! Also great instructors Jason and Jayne they do a terrific job!" "Just finish the course today and was really nervous about doing it. But I can say, I loved it and found it great On training and support. Got to meet new friends and the best of all, I got my PDL, thanks guys." "Very good course instructors are friendly and very informative"
"No matter if you've never saw a firearm in your life or you are an experienced Marksman/Hunter... There are things you can and will learn in the courses! The material is not just reviewed it is taught to you both theory and in practicality. Great job Jayne & Jason! Oh and a shout out to Jeff... The master corrector." "I did this course back home about 3 years ago. Although it was mostly a refresher for myself, I still learned quite a bit and Jason and Jayne are extremely helpful and have amazing attitudes. Anyone looking to get into anything firearm related, I recommend doing it with these two awesome people." "Jason and Jayden were great! I learned a lot and thoroughly enjoyed this course. I highly recommend taking your training through them. It isn't just sitting reading in a book lot's of hands on experience. Thanks guys!!!" 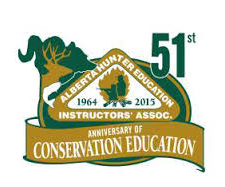 "Great course, even better instructors. Easy to talk to and they walk you through everything you need to know. Would highly recommend to anyone"
"Great course , highly recommend. Whether your new to firearms or know a thing or two. This will help! Also great instructors and they do a terrific job!" 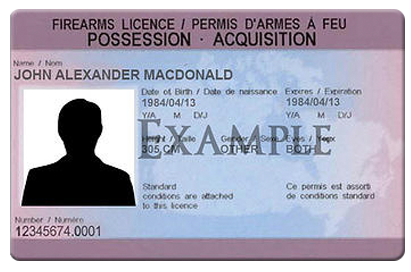 If you are looking for this training as a condition of employment with CBSA, you need to successfully complete both courses, but you don't have to get your own firearms licence. 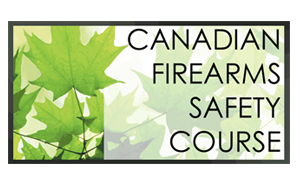 PLEASE NOTE: Effective June 18, 2015 classroom participation in firearms safety courses is mandatory for first-time licence applicants. Persons can no longer just take the examination (a challenge), they must take the full course for either the CFSC or the CRFSC.